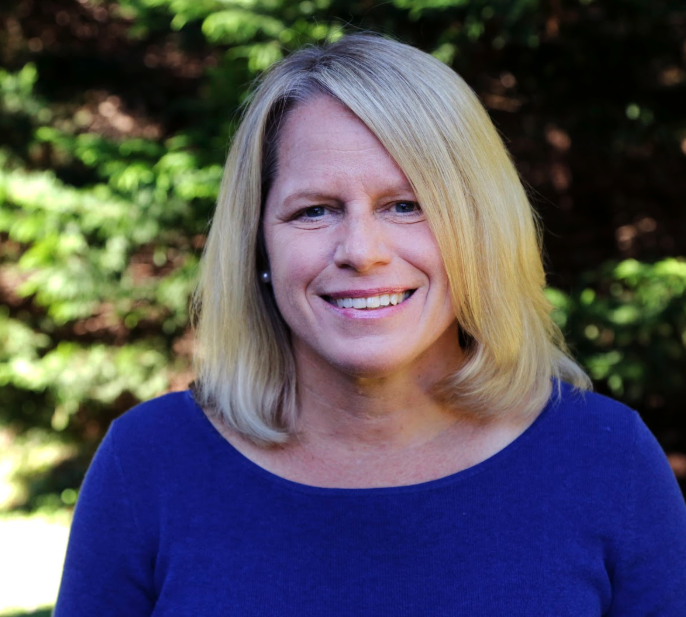 Deb is an Educational Consultant, a Community Resilience Model (CRM) trainer, a member of the NC Branch-International Dyslexia Assn Board of Directors , a former Key School parent, and proud mom of a teenage daughter with dyslexia. What is the Annual Best Practices Symposium in Multisensory Teaching & Learning? As Key Learning Center's signature event, the symposium has a keynote address and two 75-minute breakout sessions. This much-loved annual event brings topics that are current, relevant, and meaningful to parents, teachers, and other professionals.